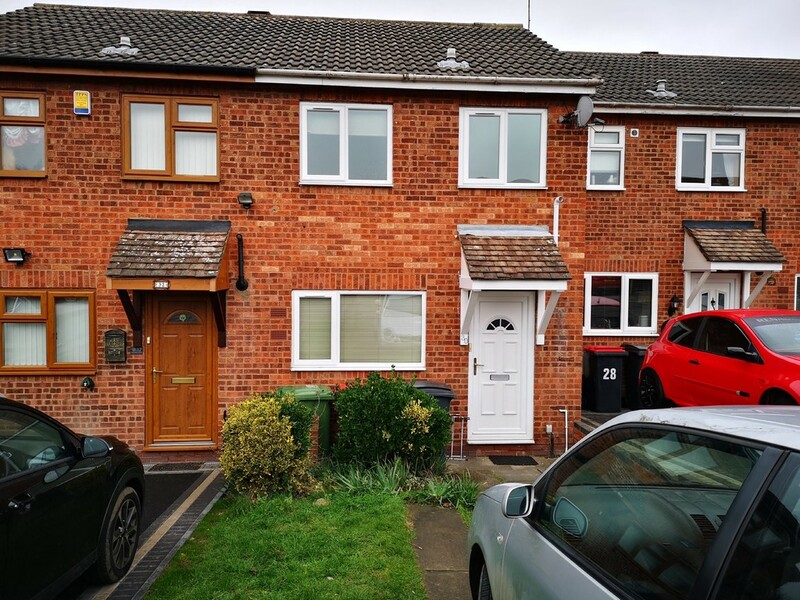 Augustus Close, Coleshill, Birmingham - Mark Webster & Co.
***2 BED HOUSE***NEWLY DECORATED***PARKING***Mark Webster Lettings are pleased to offer for let this newly decorated 2 bedroom mid terraced house in Coleshill. 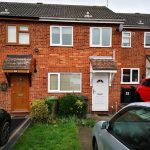 The property offers in brief: good size fitted kitchen, large lounge dining area, 2 good size bedrooms and a family bathroom with shower over bath. There are mature gardens to the rear and off road parking for several cars to the front. Sorry no pets. Application fees apply.